Due to the strict eligibility criteria levied by traditional banks on business loans, it has become a quite difficult for small businesses to qualify for a bank loan. However, for a business to operate successfully, a smooth flow of cash is needed; so they start looking for alternative financing solutions such as merchant cash advances. A cash advance turns out to be an easy and beneficial alternative funding source for a cash-struggling business. As a result, an MCA is increasingly gaining popularity among business owners. Those who work in MCA industry are aware of the importance of finding and building clients. Unlike other industries where you know who your target clients are, searching for prospects in the merchant cash industry is a big challenge. Fortunately, high-targeted lists such as UCC leads exist that help you reach target prospects quickly. UCC lists contain important information about businesses including company name, address, phone number, pin code, etc. Using this information will help you reach your target prospects efficiently. 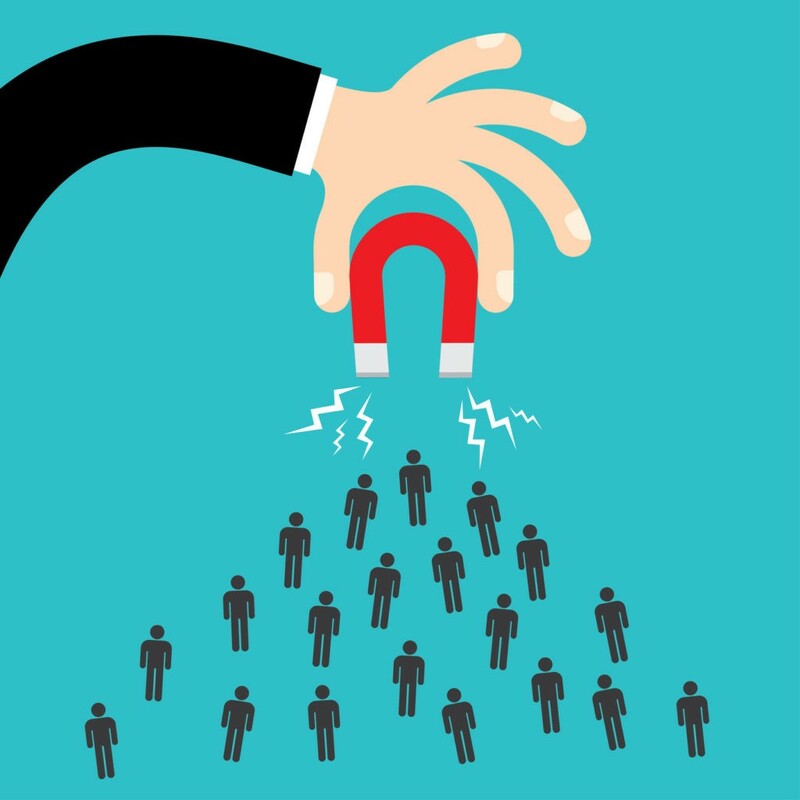 You can easily get these business loan leads from a strategic lead generation service such as ours and create a marketing plan that persuades your target prospects to buy loans from you. Having access to UCC leads is not enough to sell business loans; you need to strategize a marketing plan that convinces these leads to opt for this alternative funding. A merchant cash advance is quick– The maximum waiting time to get an MCA is 48 hours which is much less compared to bank loans, where you could wait for months. If we talk about paperwork and formalities, again they are minimal. When you plan merchant cash advance marketing to target prospects, explain them how easy and quick this alternative funding can be. The documentation is short and simple which makes the application process relatively fast. No collateral required– Unlike traditional bank loans that require collateral which risks losing valuable assets, a merchant cash advance doesn’t need any kind of security. When you apply for a merchant cash advance, you have no concerns of losing assets; nor will it affect your credit rating. This is one of the most important MCA benefits about which your UCC leads should know. Repayments are very simple– Usually, traditional loans have a fixed monthly payment that needs to be paid, regardless of the borrower’s financial situation. A merchant cash advance offers a simple repayment process. You pay a percentage of your credit card sales. If business sales are down, the amount that needs to be paid will be lower and vice versa, which makes repayments quite flexible. Once you have access to high-targeted lists such as UCC leads, the next step is to strategize devise a marketing plan that explains how a merchant cash makes a perfect solution for small businesses and those without a good credit rating. When you think about merchant cash marketing, it is important that you get in touch with a reliable lead generation service like ours and you will experience an increase in sales and revenue.